Gill, Steve and Andrew welcome you to the White Swan at Danby Wiske. 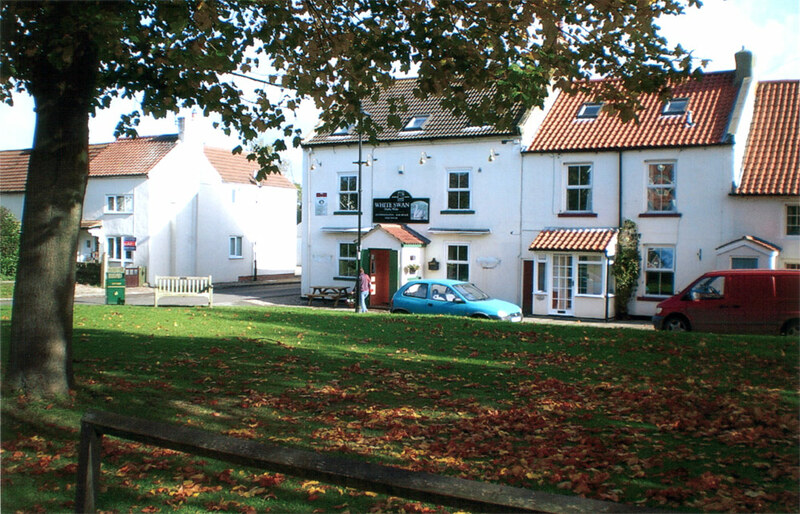 The White Swan was built originally around the 17th Century and is in the centre of the pretty village of Danby Wiske overlooking the village green and the setting sun to the West. 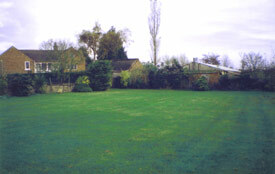 The name Danby means village of the Danes and Wiske refers to the nearby river. 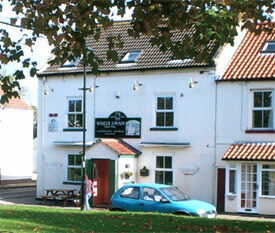 We moved into the pub as new owners in September 2009 and have renovated the bar area and updated the B&B accommodation. The pub is now traditional in character with log fires, local real ale, good food and a cosy, friendly atmosphere. The pub is directly on Wainwright's Coast to Coast walk leaving 66 miles walk to Robin Hood's Bay. We are situated in the beautiful county of North Yorkshire, nestled between the Yorkshire Dales and the stunning wilderness of the North York Moors. Danby Wiske is also just 4 miles from the county town of Northallerton and just 12 miles from Thirsk where you can visit the James Herriot Museum, which is situated in the original house where he practiced as a vet in the 1940s and the area where he later wrote his famous stories. Camping is available in our sheltered, enclosed, flat quarter of an acre camping field (below). There is tap water in the field and hot showers available at the pub.